Back on the Double: Cait O&#39;Sullivan With Two Haunting Novellas! 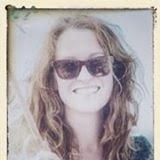 Back on the Double: Cait O'Sullivan With Two Haunting Novellas! 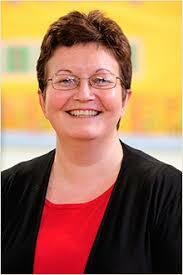 I'm only too thrilled to welcome back the lovely and very talented Irish author Cait O'Sullivan to MBB today. She'd been very quiet for a while, but she's now back with two lovely novellas (gothic romances to be precise!) which I have the privilege of reading and reviewing right now. 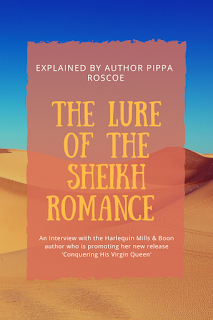 After that stunning guest post she did for me last time, we opted for an interview on this occasion. Cait agreed to answer a few searching questions for me. So please read and enjoy and do remember to check out her new novellas which are different in tone and setting to her contemporary romance novel from earlier this year. What inspires and drives you to write? Good question, Maria. I don’t know where it comes from, but sometimes an idea won’t let me go and I have to write it. I become intrigued and want to see where it goes so I have little choice. ‘Tis great, really. Currently, it’s Robin Hobb. I love her Farseer trilogy and am fangirling madly about her continuing these stories. I also love the Soldier’s Son Trilogy. All about becoming a tree, don’t ya know. Is there a genre you haven't yet written which you'd love to try? 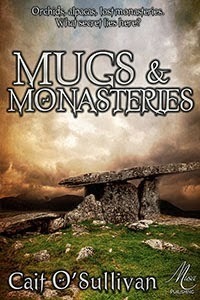 The fantasy novel that I would love to have finished by Christmas! Sefton Manor, a country house that has somehow withstood the ravages of time, holds the key to Martha Kendall’s dysfunctional family. Asked by her grandmother to uncover the truth about her missing aunt, Martha comes to Buckhurst Village. Despite unsettling occurrences upsetting her sensibilities, she starts asking questions. Questions that lead her to Will Fellowes, a man whose family tended the grounds of Sefton Manor for centuries. Amidst whispers of pacts with the Devil, they pair up to wrestle the secret from the house. 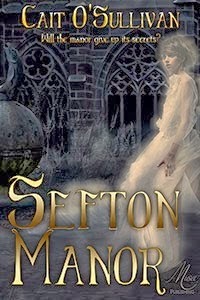 Or will Sefton Manor consume them all? What happened all those years ago? Who or what is ‘the Wanderer’ and more to the point, what does he want? you always make me look so great on your blog, lovely Maria. Thanks so very much for having me here :). With the light on overhead. And the house locked up. And all animals away for the night so nothing to go bump :). Thanks Christy!! Sound like great reads, both of them. I sure hope so, LifeAsYouLiveIt (great name!! ), thank you. Thanks Cait! You're very welcome. Lovely to see you over here again, Karen. Welcome to the blog Christy, great to see you over here. Thanks for stopping by, Riya. Thanks for stopping by again, LAYLI. Both books sound great! Good luck with the fantasy, Cait! All the best to the amazingly named Cait! Love the ghostly and mysterious feel to her stories - and with alpacas thrown in too! Yay! Thanks Jemi! Good to see you over here. Hi Dawn, thanks for stopping by.